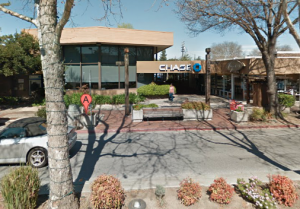 The Menlo Park Branch was in a converted house to begin with and located on El Camino Real. It was later replaced with a beautiful new building that contained lovely artwork but I am not sure there was Millard Sheets work there. It was eventually sold by WaMu and the building was torn down and replaced with office buildings. WaMu then opened a branch at another location in Menlo Park. Redwood City was originally in a small “strip” area on Broadway. A new, beautiful branch with Millard Sheet design was built at a new location on Broadway and it was merged into a Chase building. I am not sure if the original artwork is still there. Will have to check it out next time I am in Redwood City. I worked for Home in No CA from 1977 until 1 year after WaMu took over. Thanks! 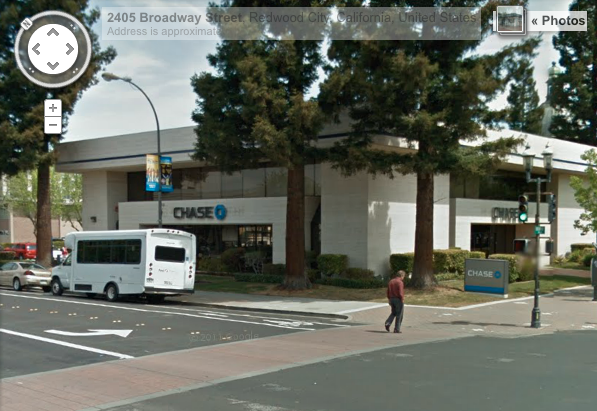 Since writing this post in 2012, I have seen images of the Menlo Park branch you mention, and I have been to Redwood City, where I was told the Sheets mural was painted over.